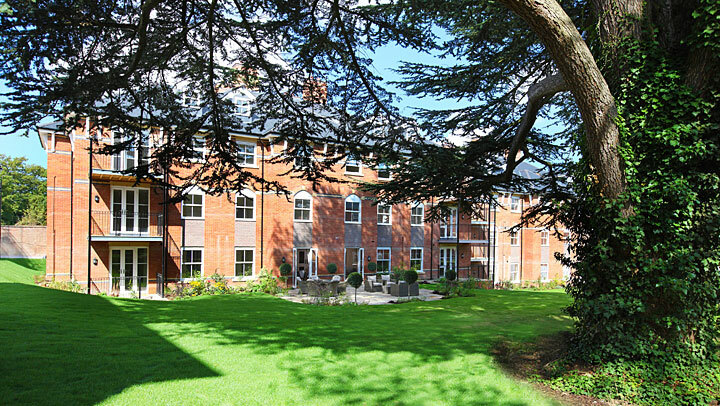 A new 3,158m2 purpose built 63 bedroom care home for Porthaven Properties Limited and 28 Assisted Living Apartments for Beechcroft Developments Limited are being constructed on the site of the former Thirlestaine Hall near to Cheltenham College in the heart of Cheltenham. 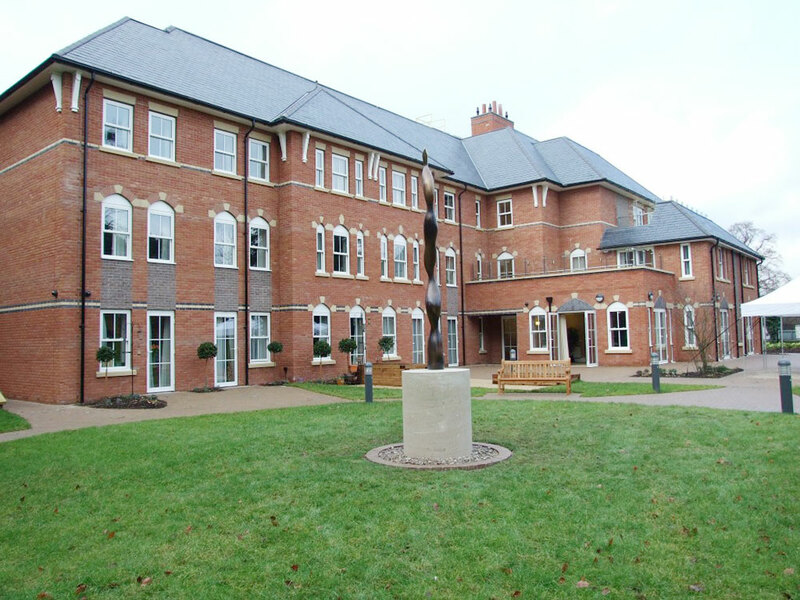 Construction commenced in March 2013 with the care home completed in September 2014 and the apartments in phases up to November 2014. 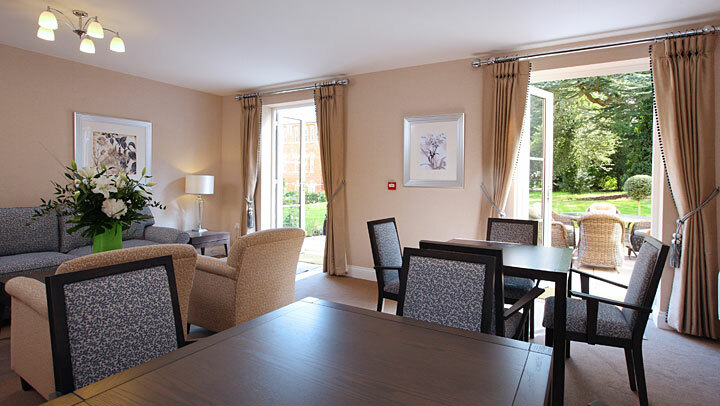 The care home represented another substantial investment by the Porthaven Group, the third such development handled by Castlemead and is part of their expansion plans to develop approximately 20 homes in the next 5 years.